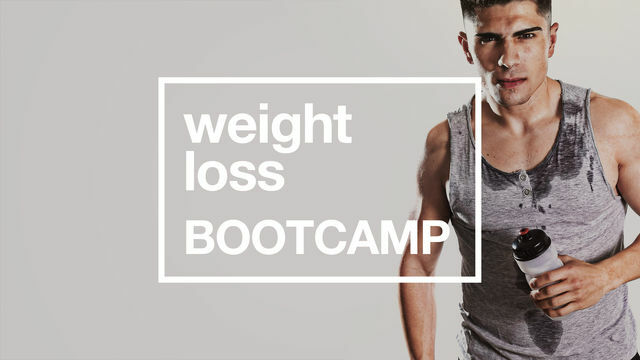 This intense Weight Loss Bootcamp will have you burning fat and feeling great in just 3 short weeks. Get ready for an action-packed program with exercises you can do anywhere, anytime! Use your own body weight to target different muscle groups and get closer to your weight loss goal with each workout. Keep up the motivation as our expert coaches guide you through every move. Ready? Drop and give it all you've got!